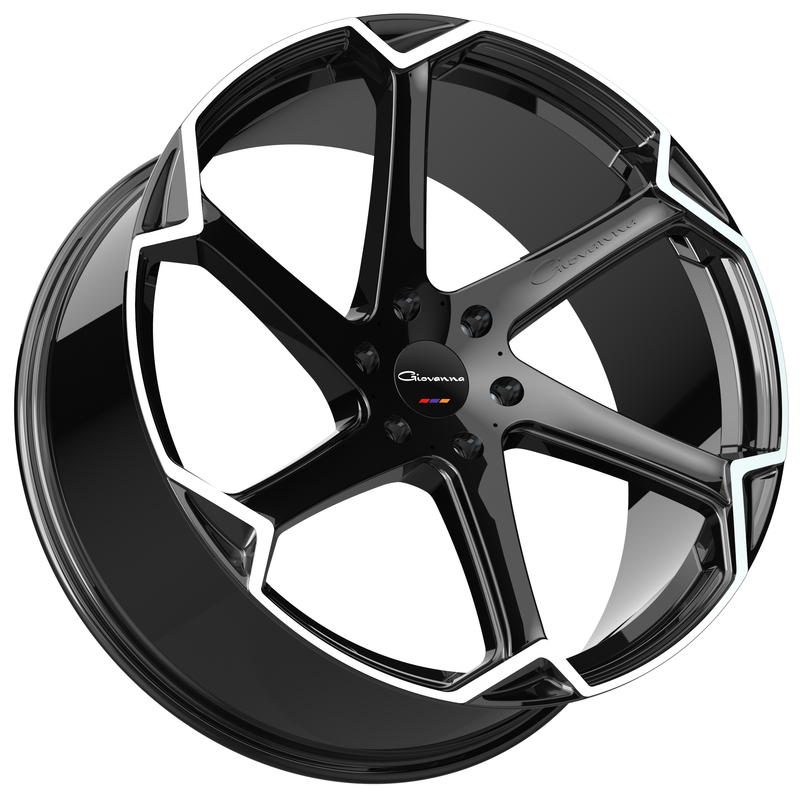 Offered in a variety of widths and diameters, the Koko Kuture Kapan is a fresh update to one of our first iconic wheel designs. The 10 spoke twist blade design gives your vehicle a sense of motion at a stand still. 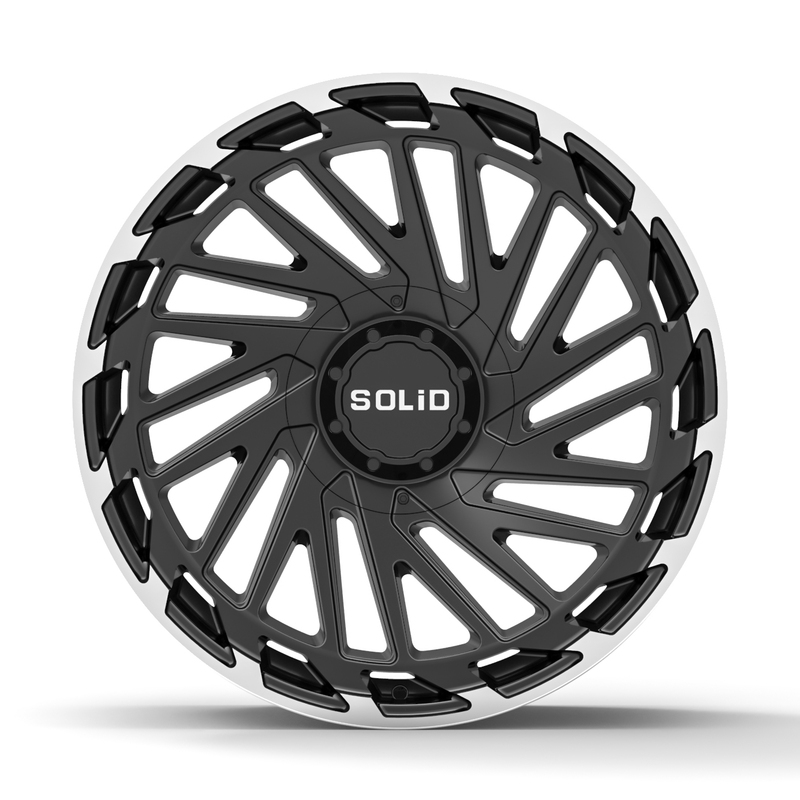 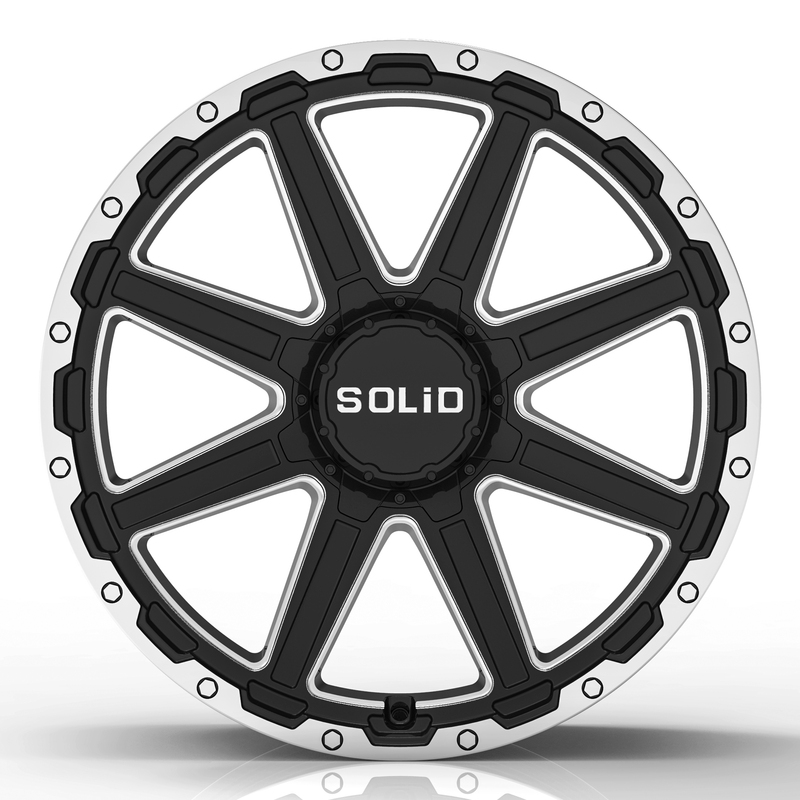 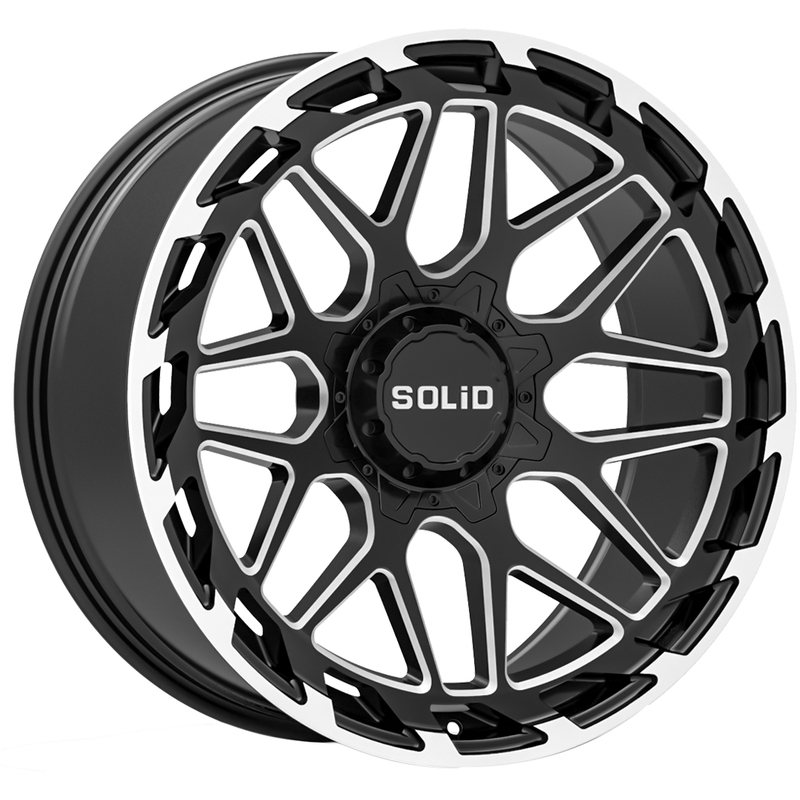 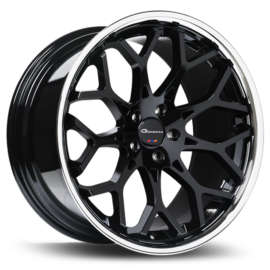 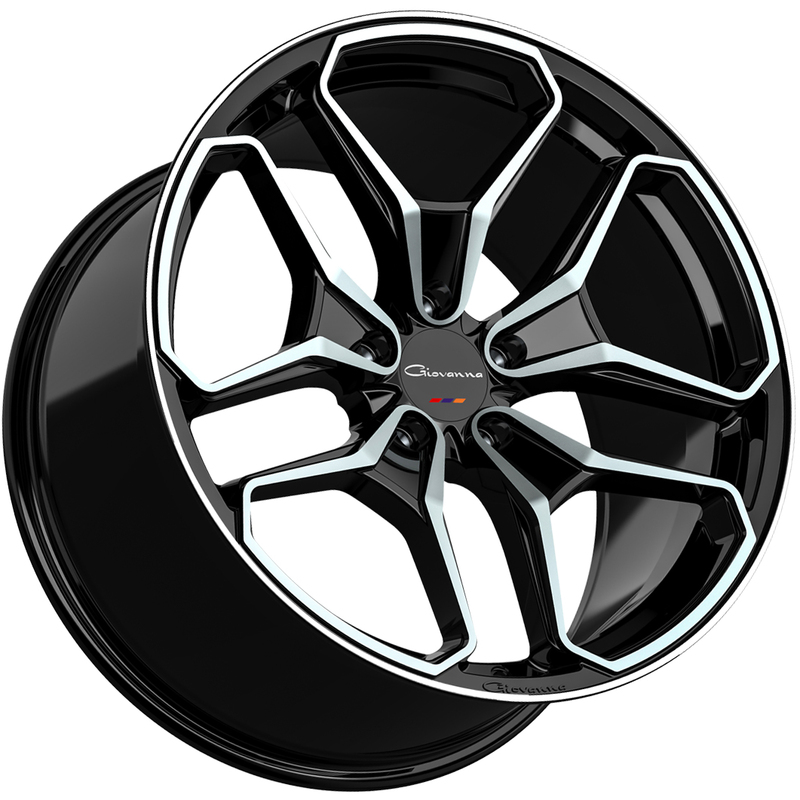 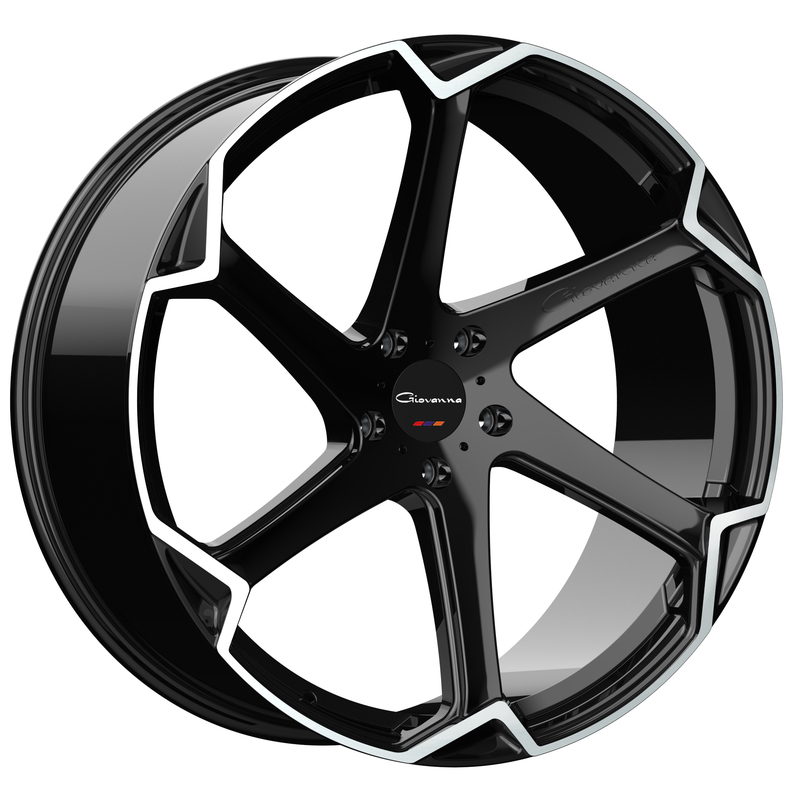 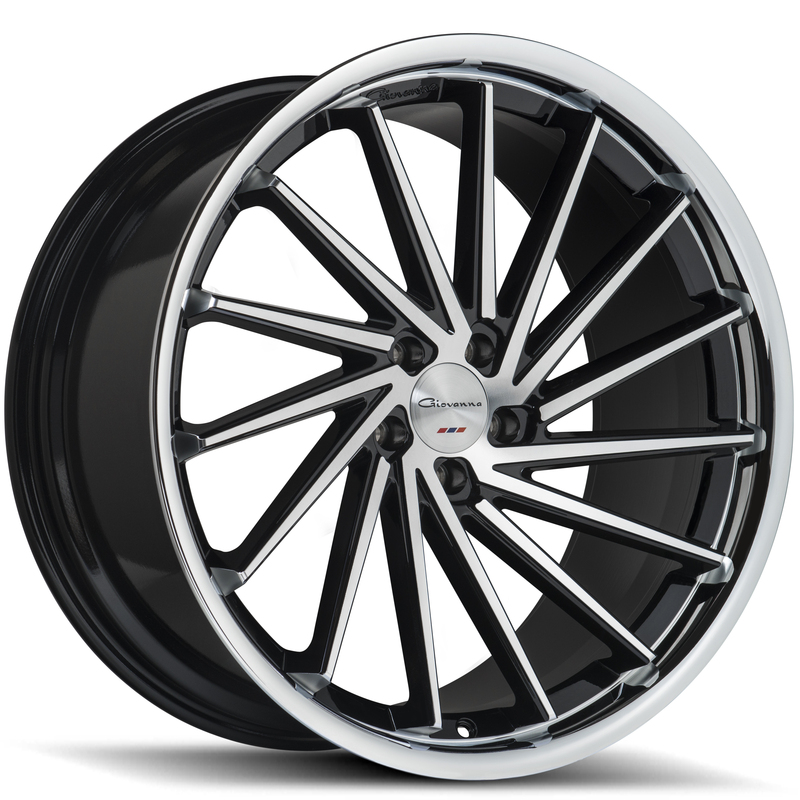 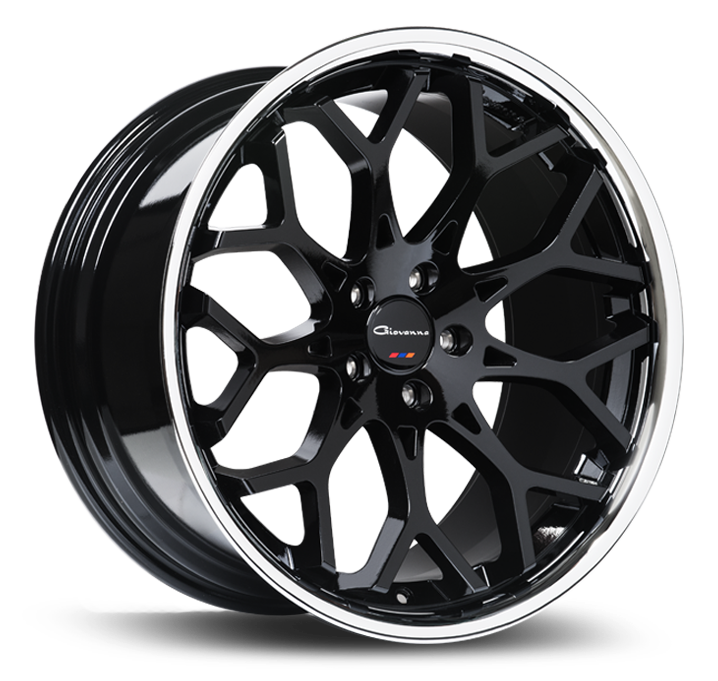 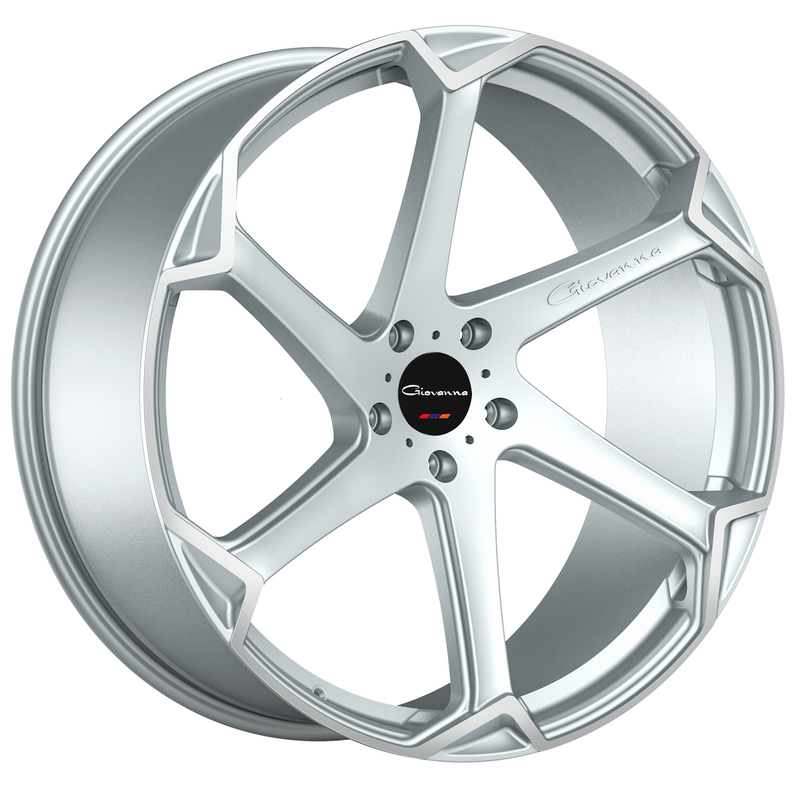 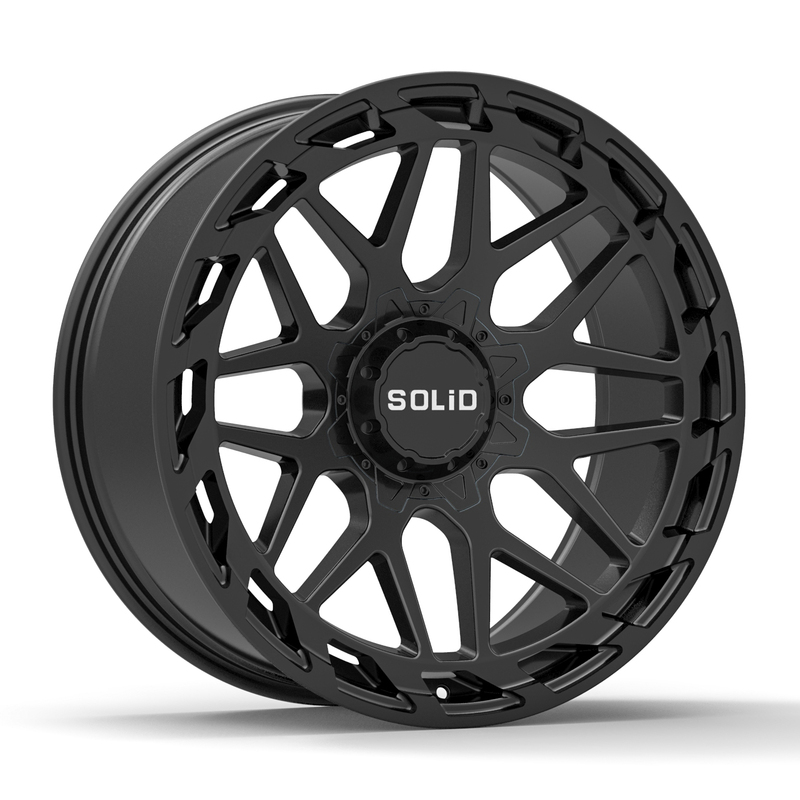 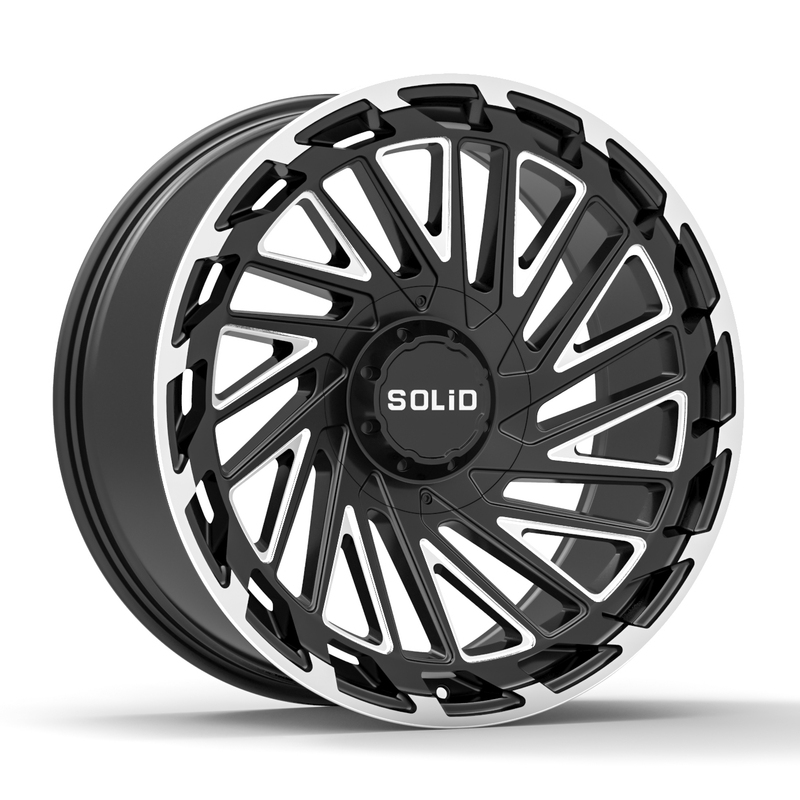 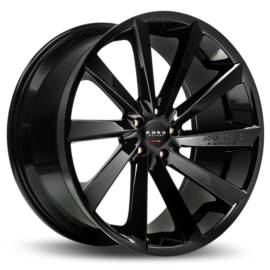 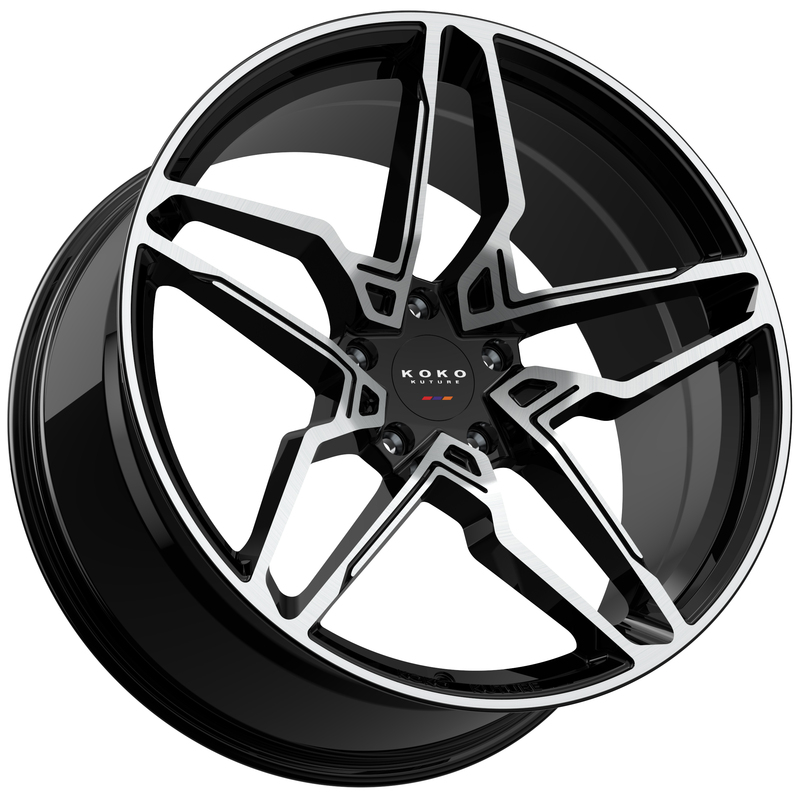 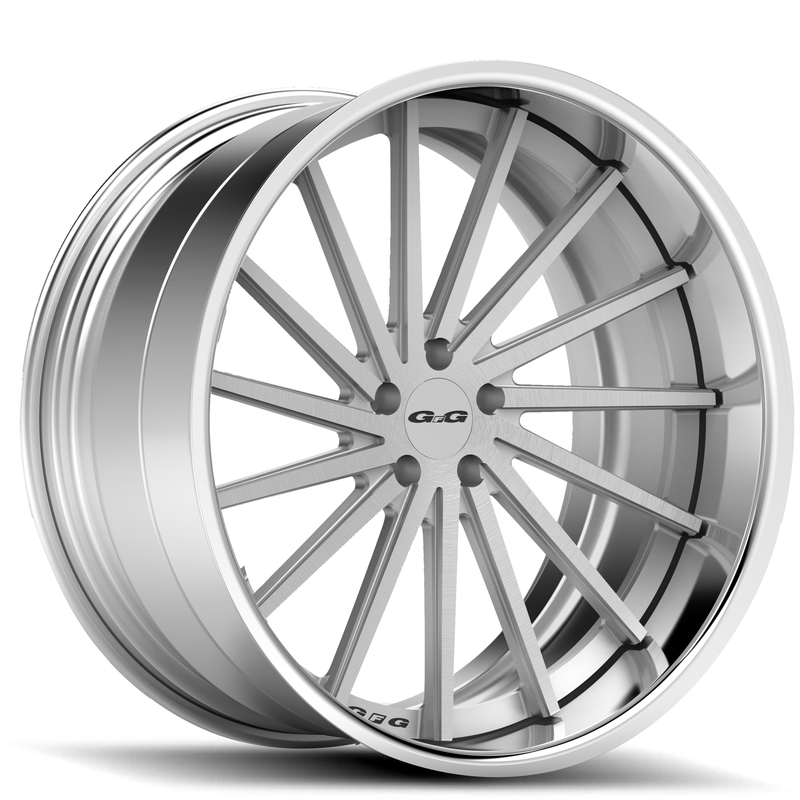 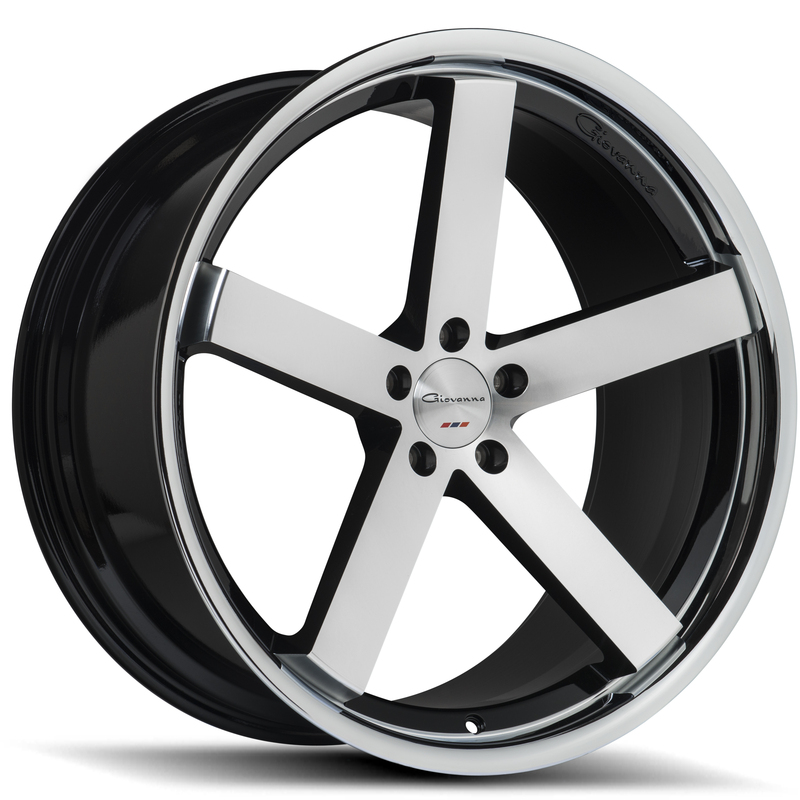 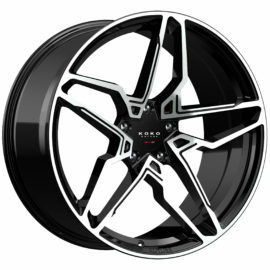 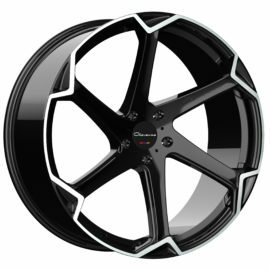 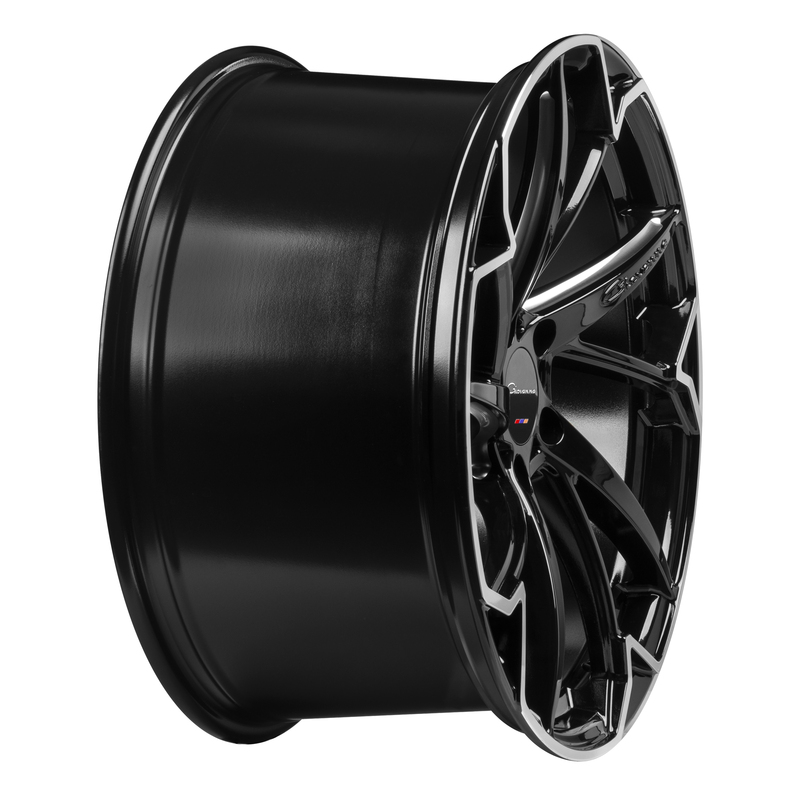 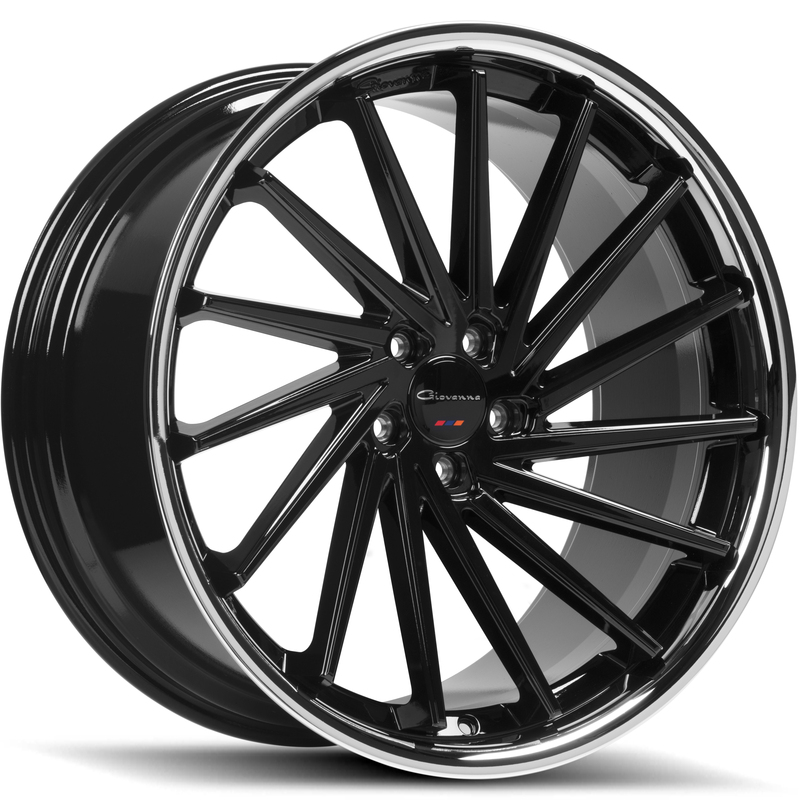 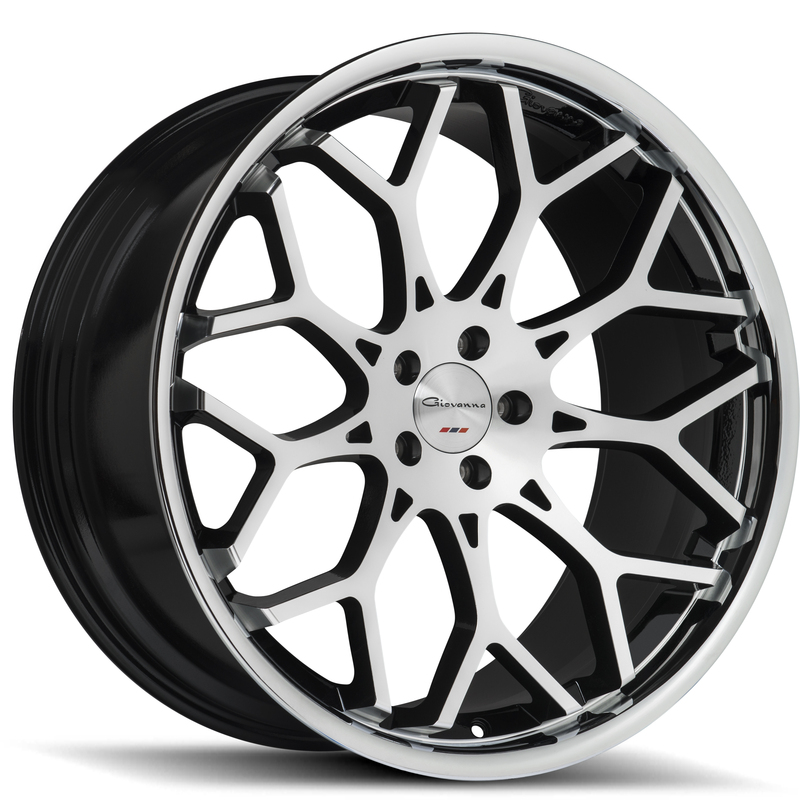 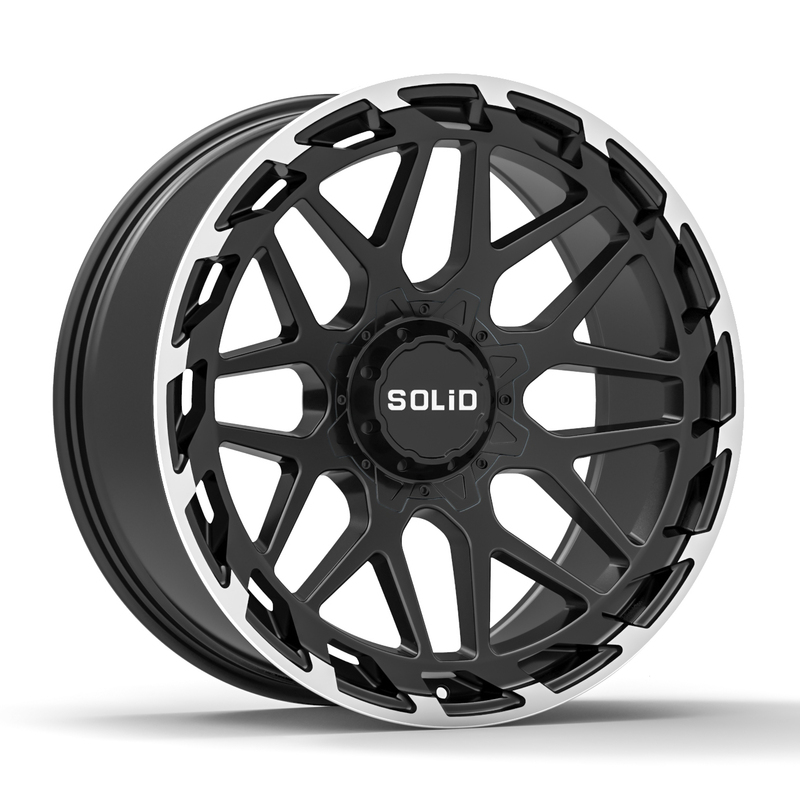 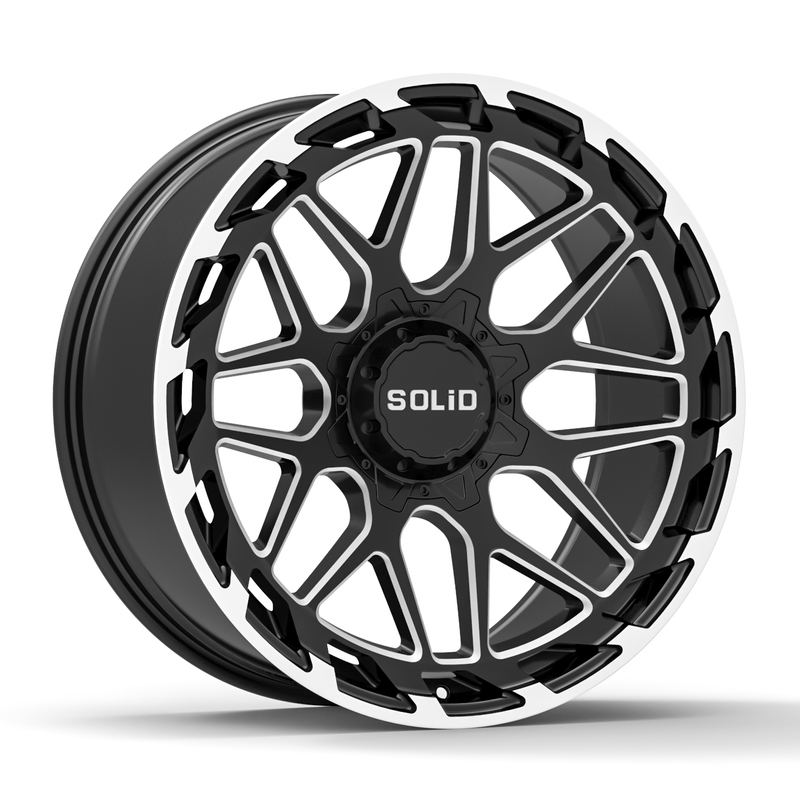 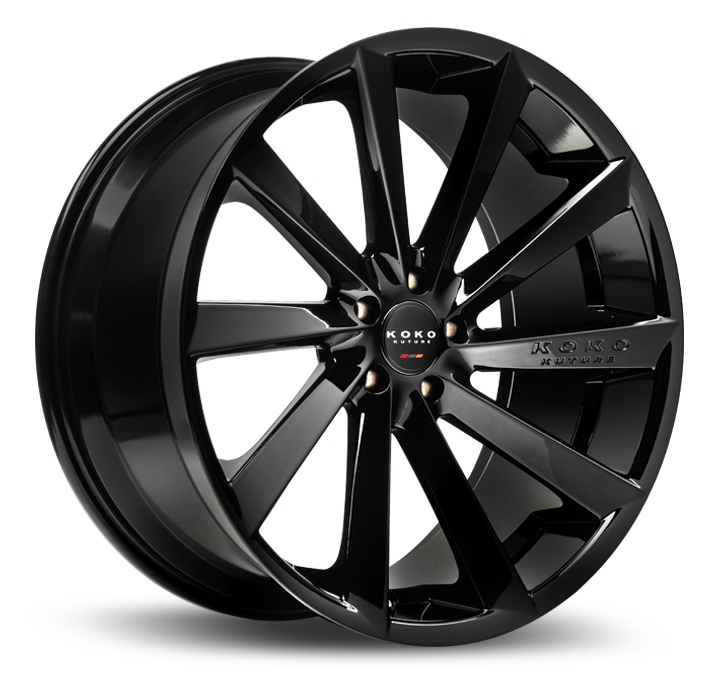 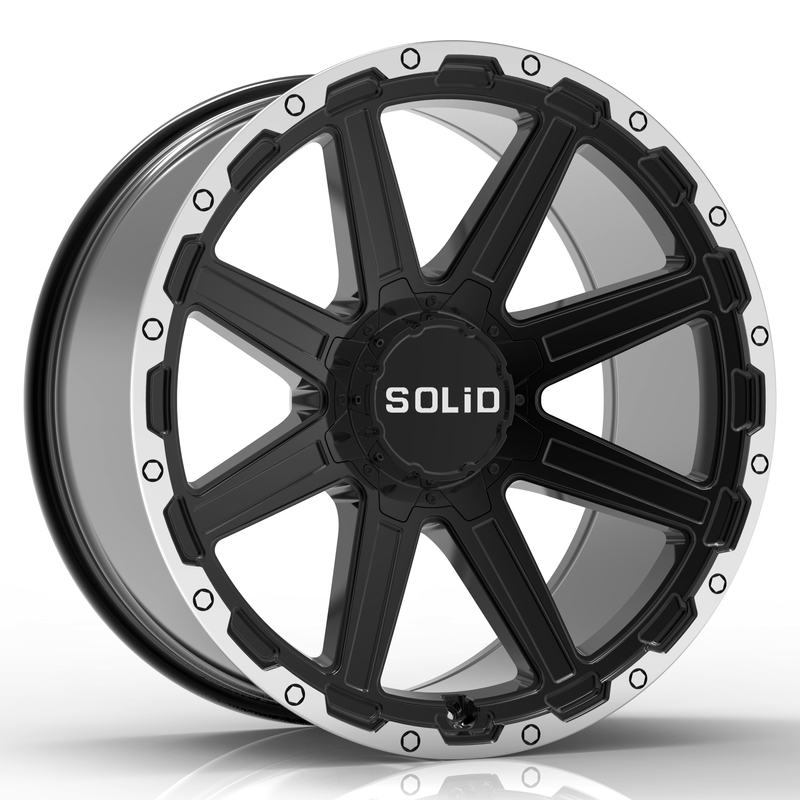 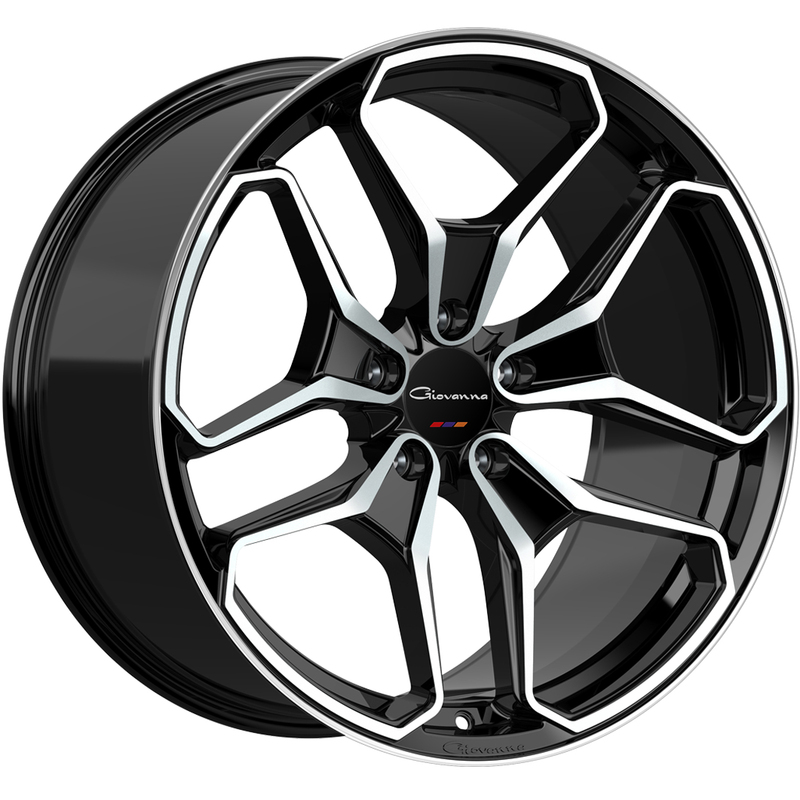 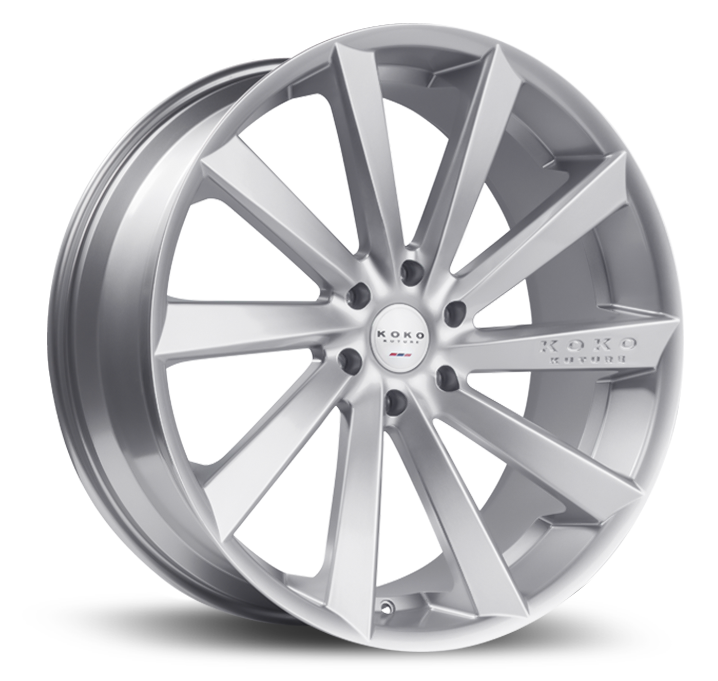 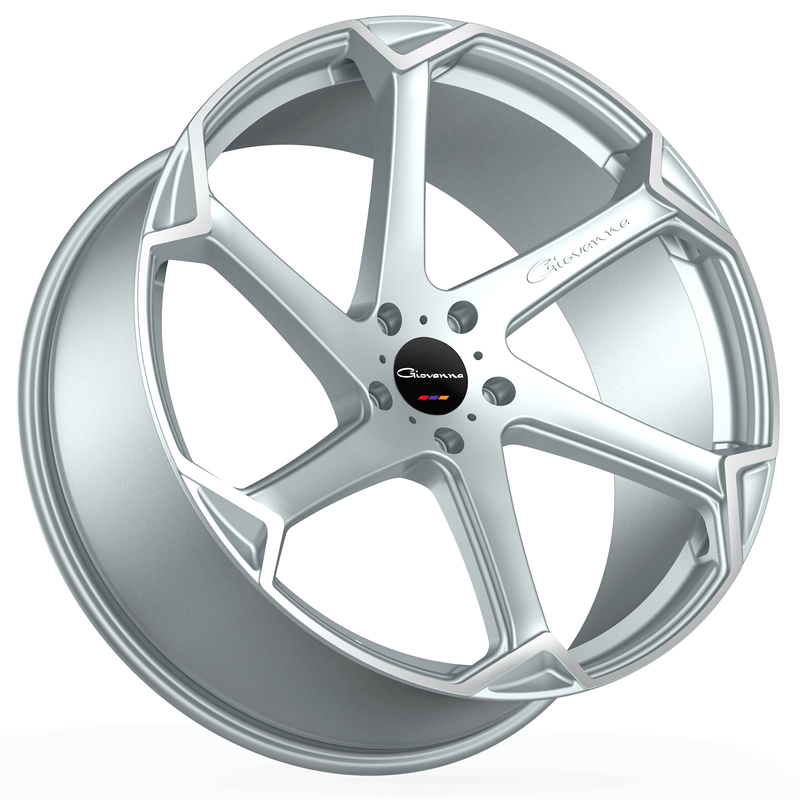 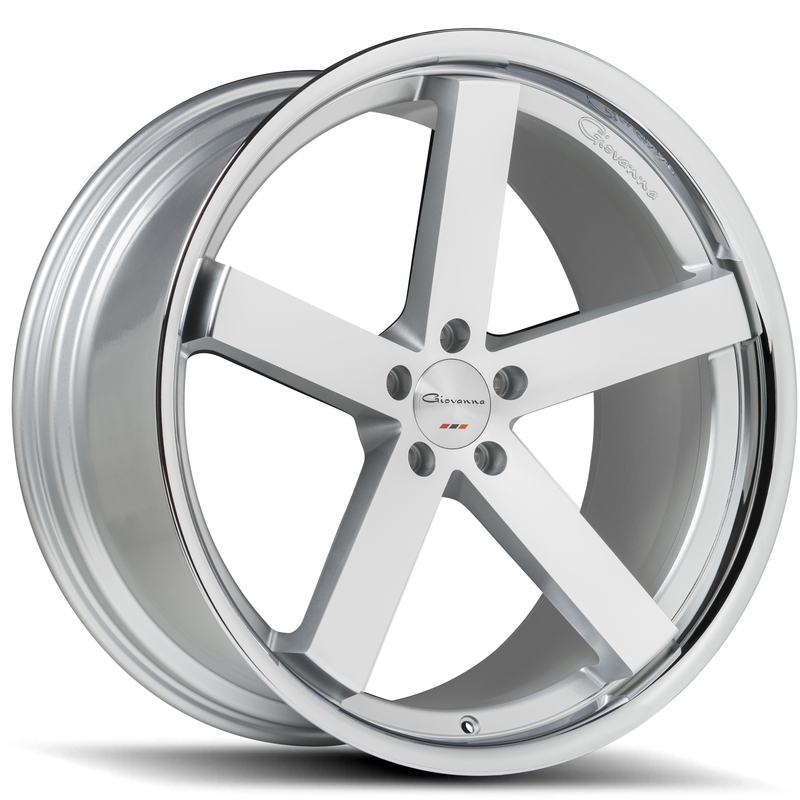 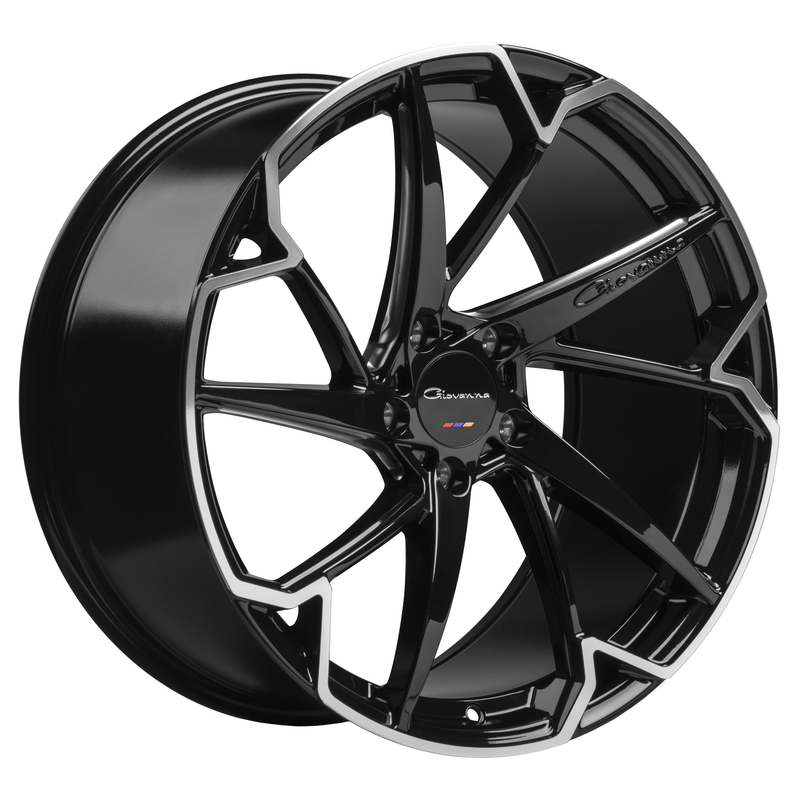 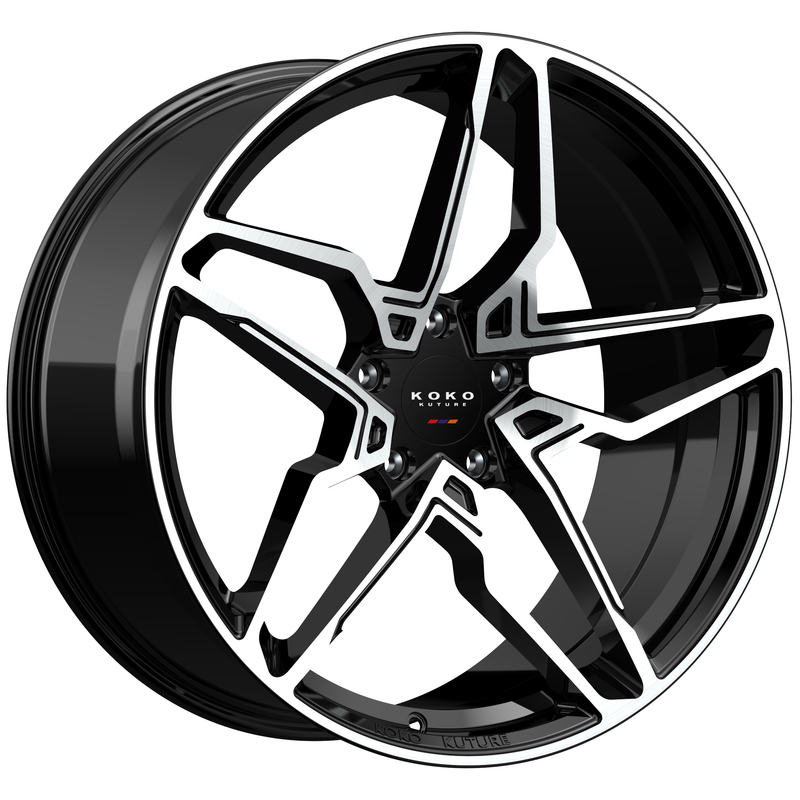 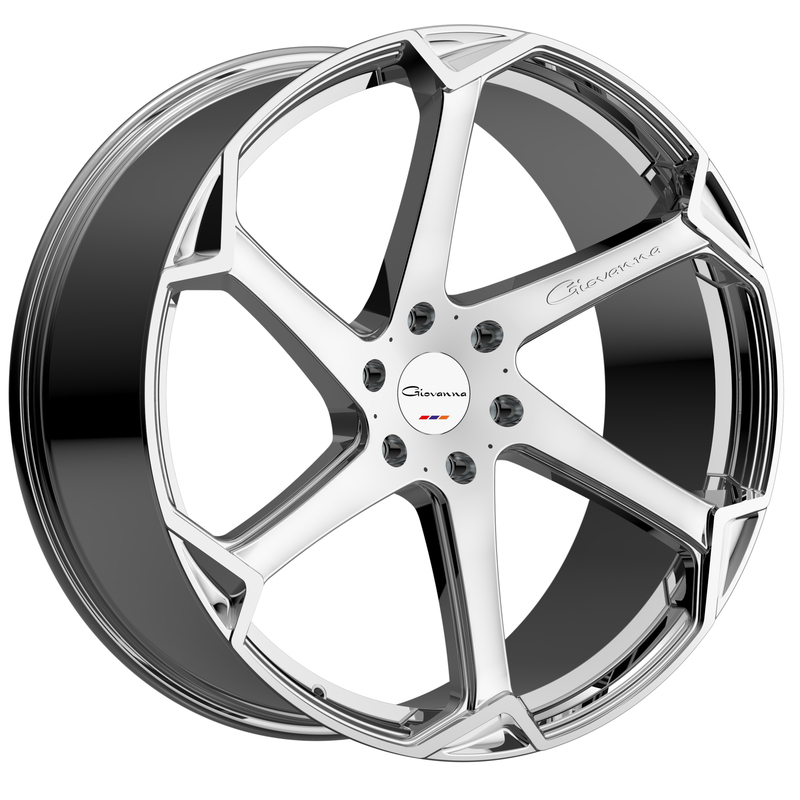 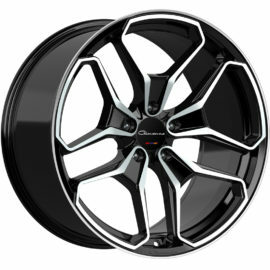 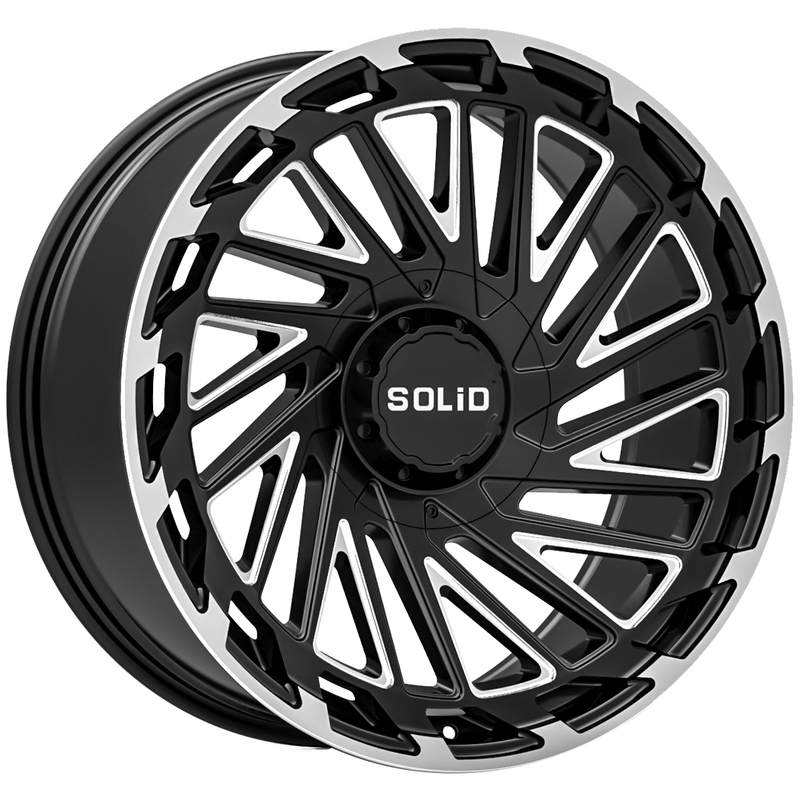 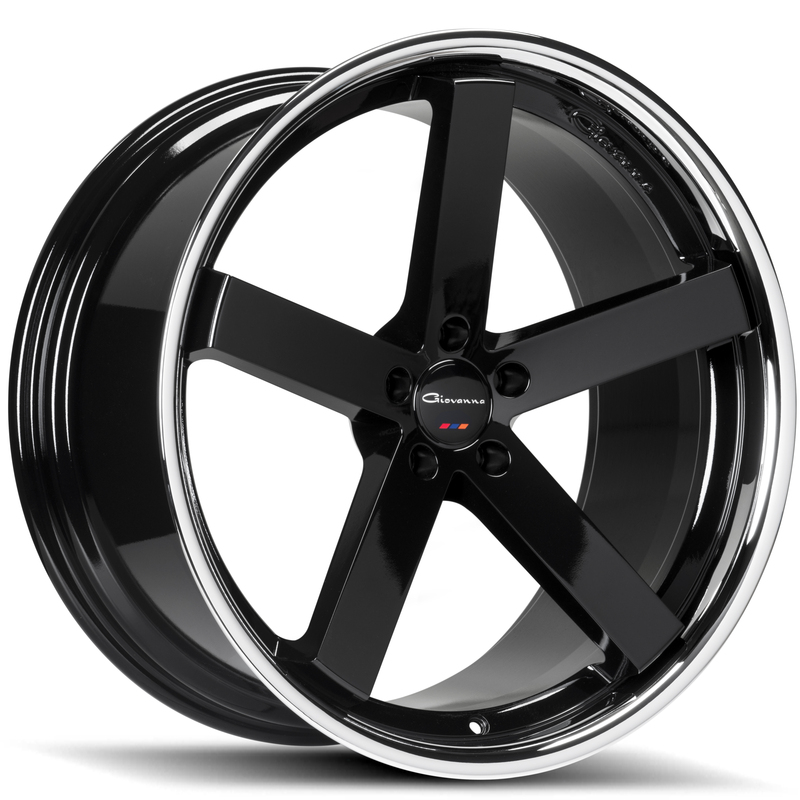 The concave crisp spoke details give this wheel true depth in staggered applications. 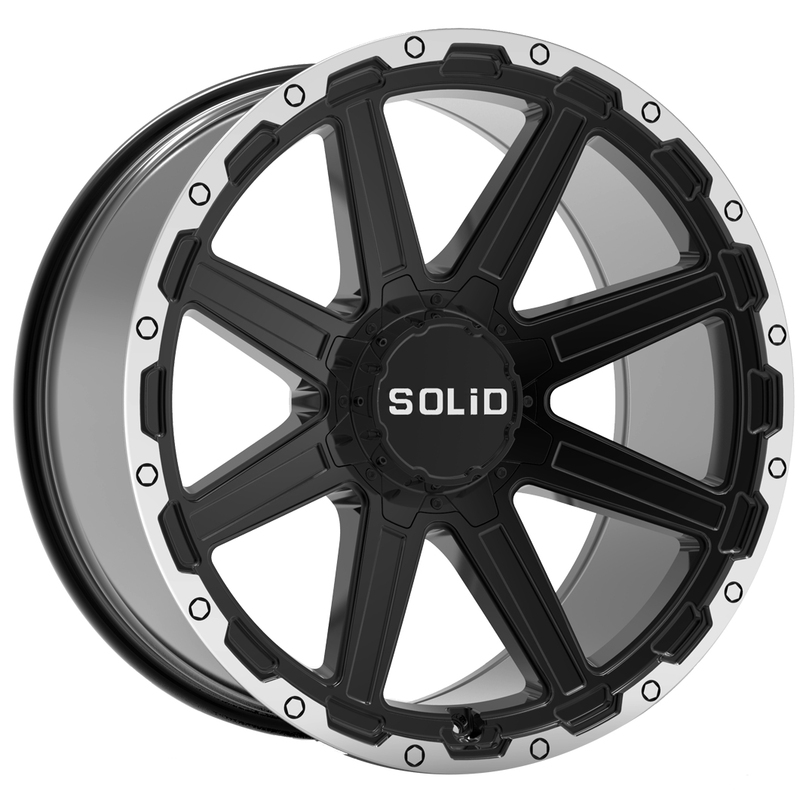 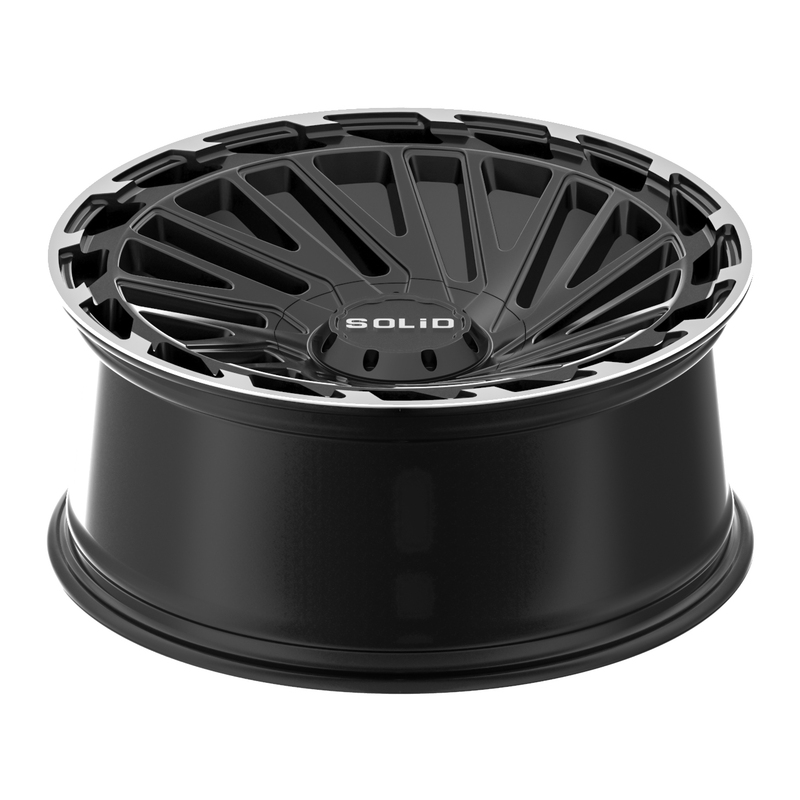 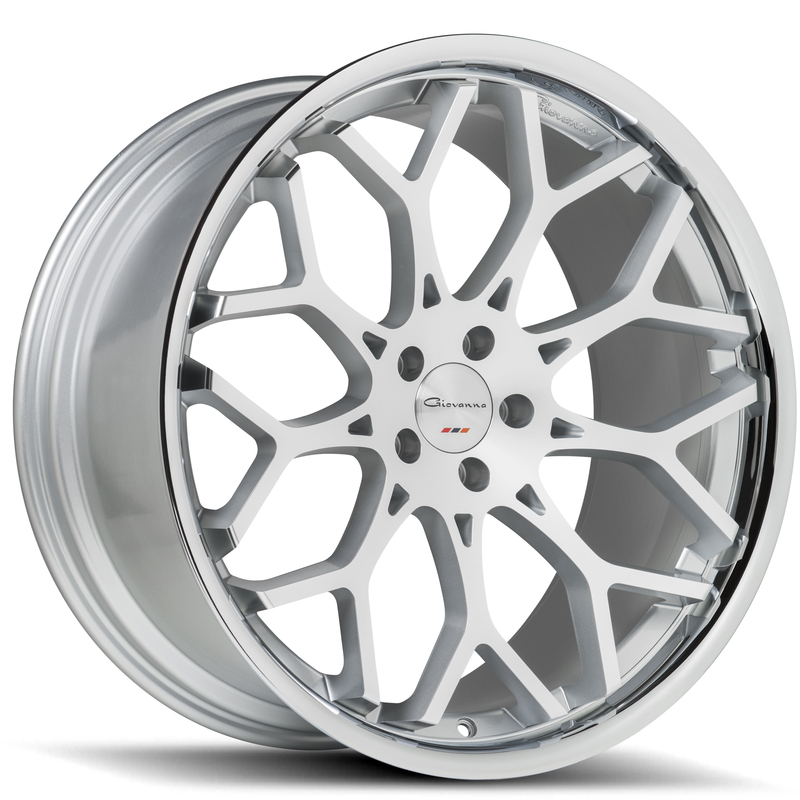 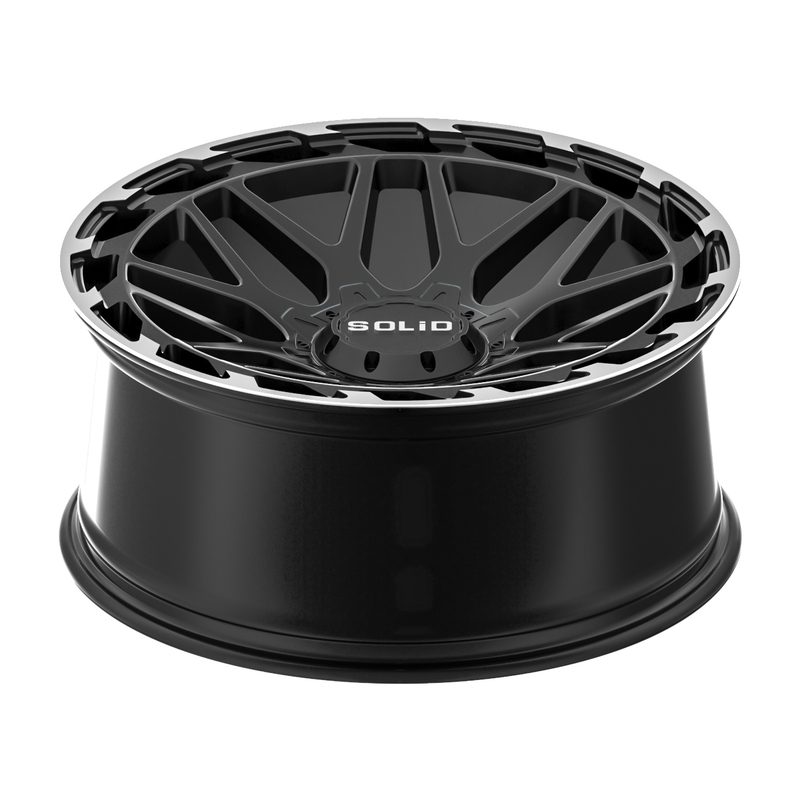 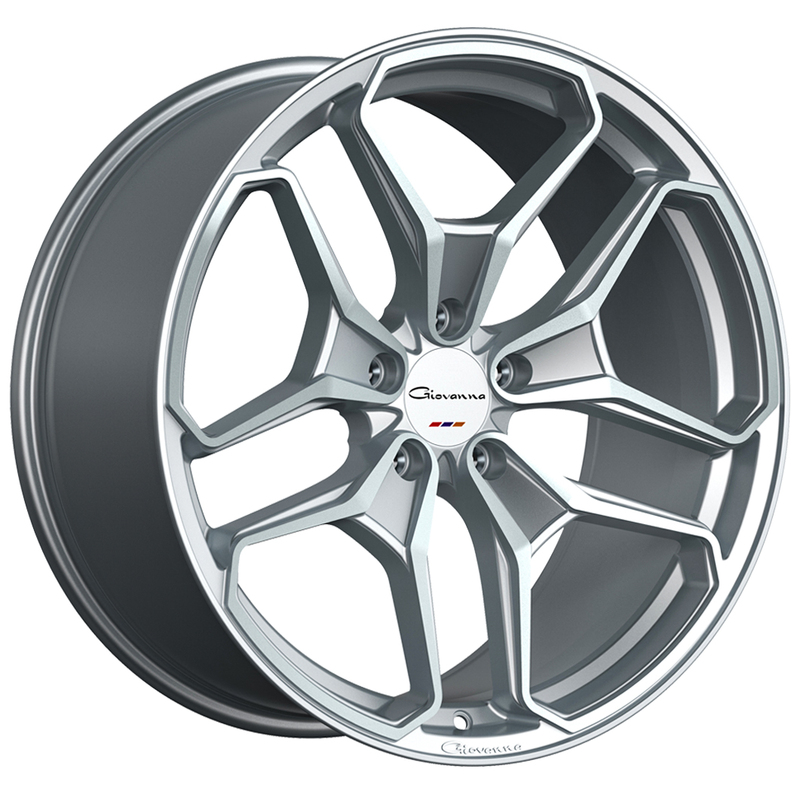 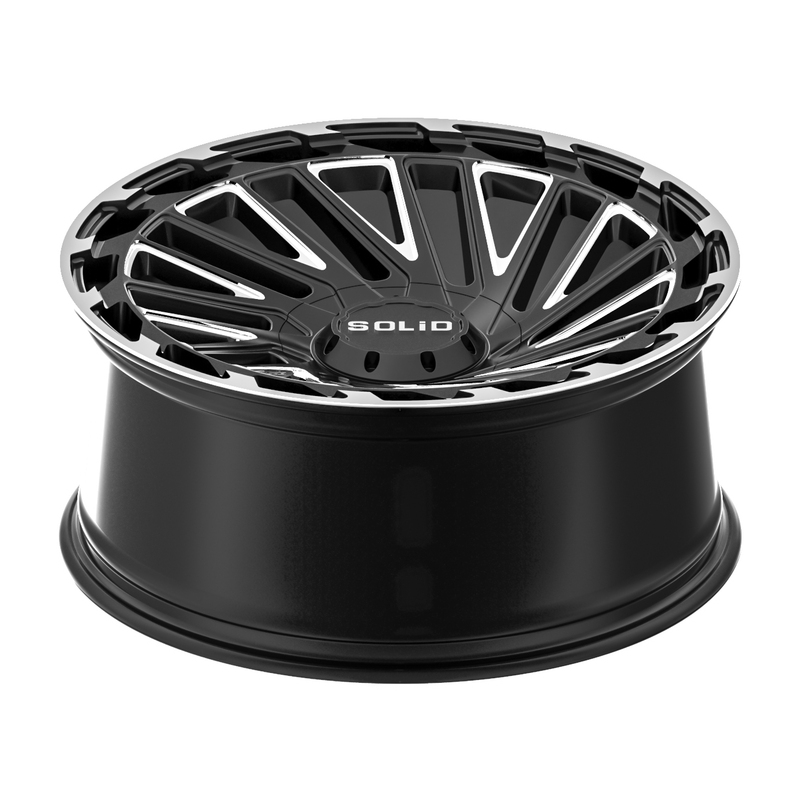 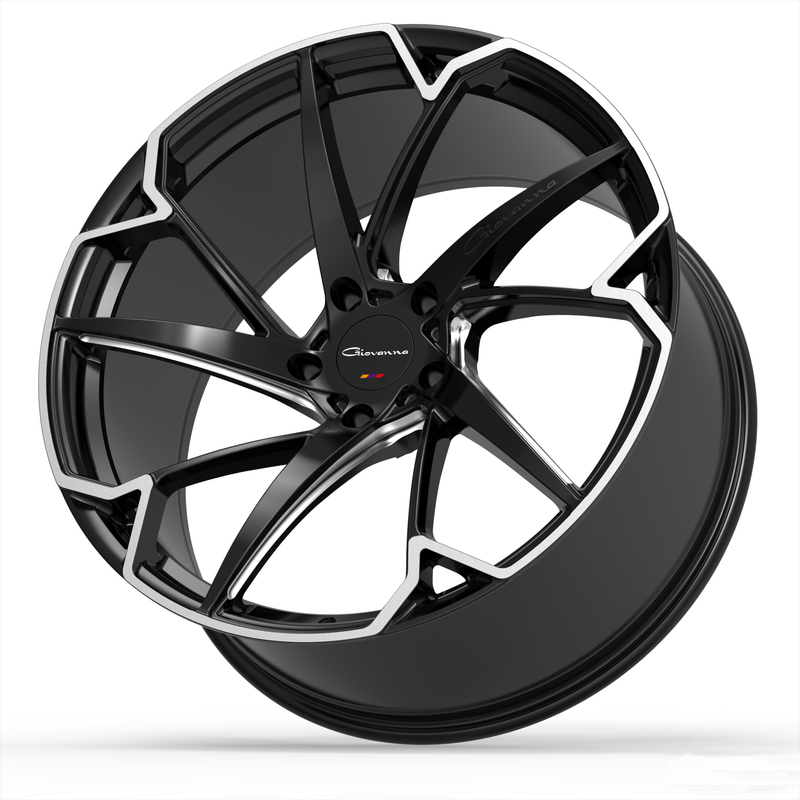 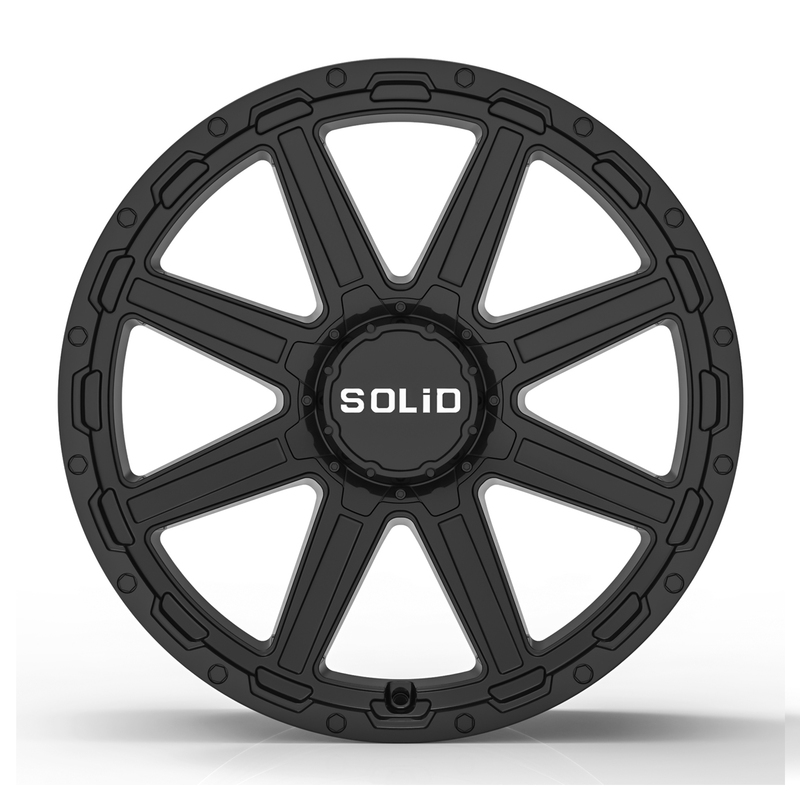 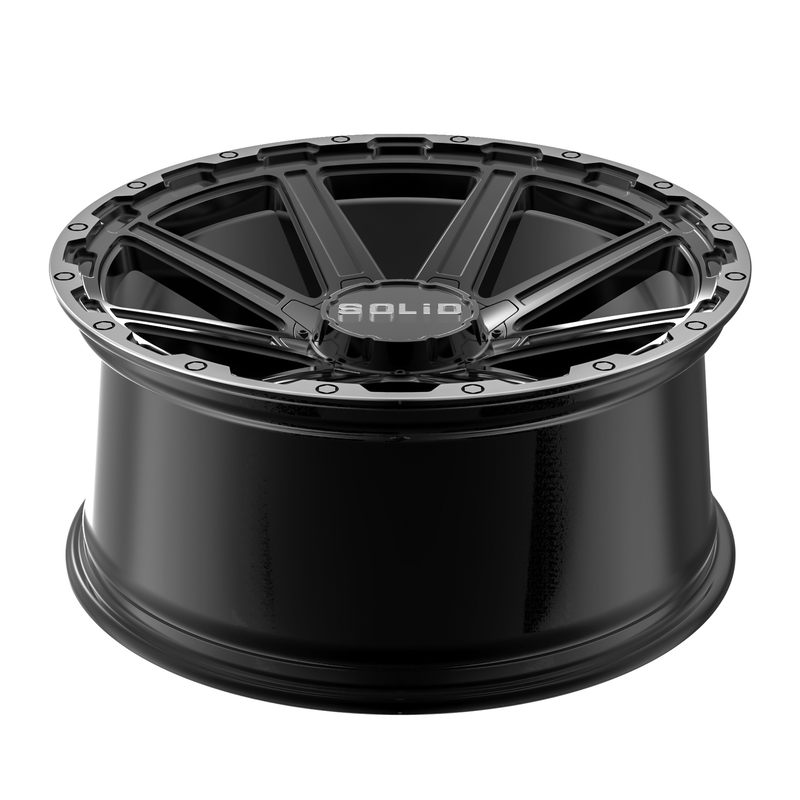 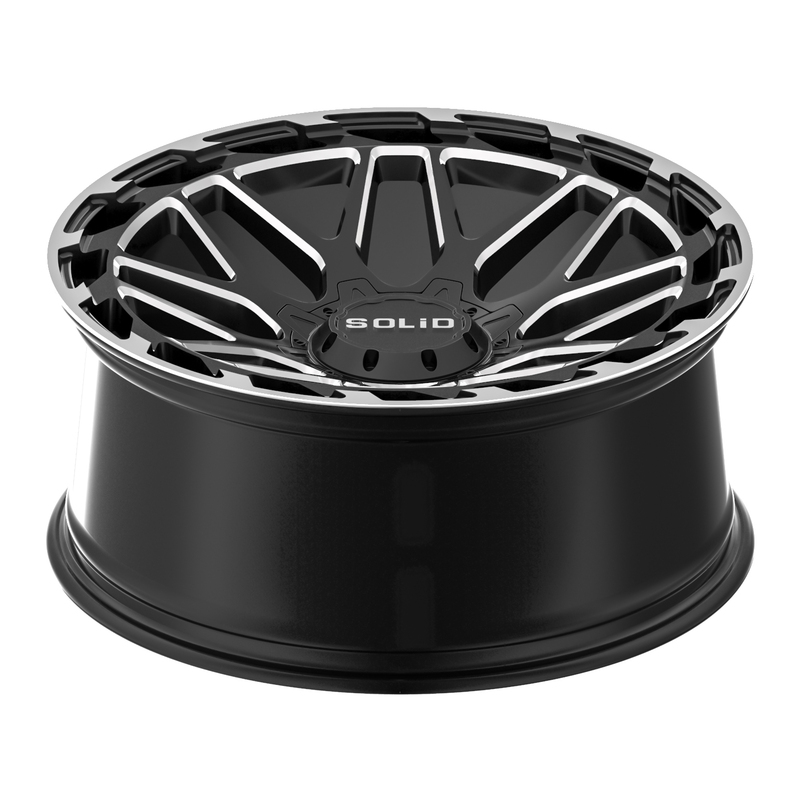 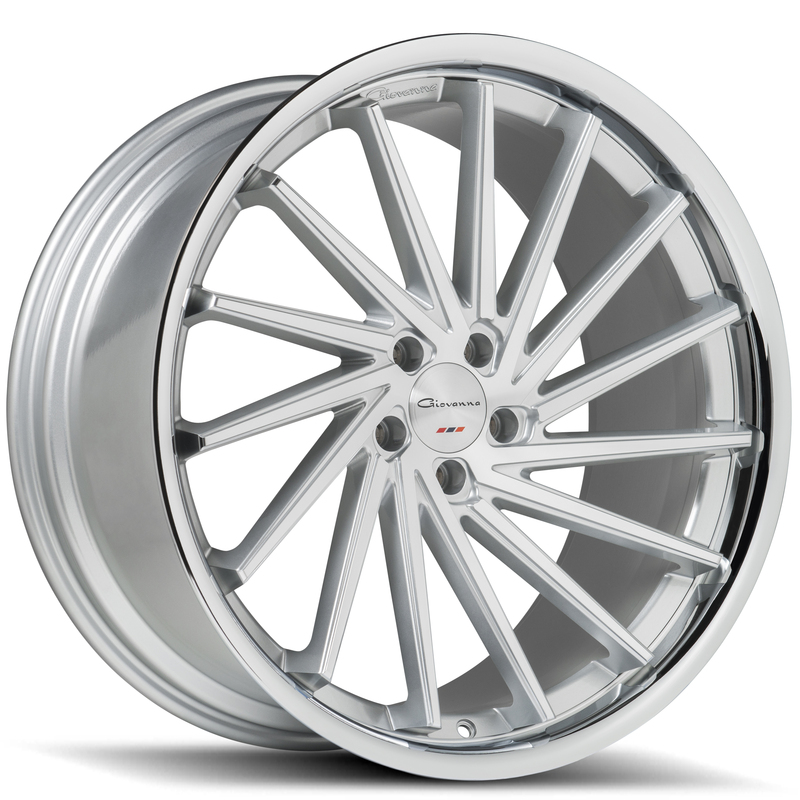 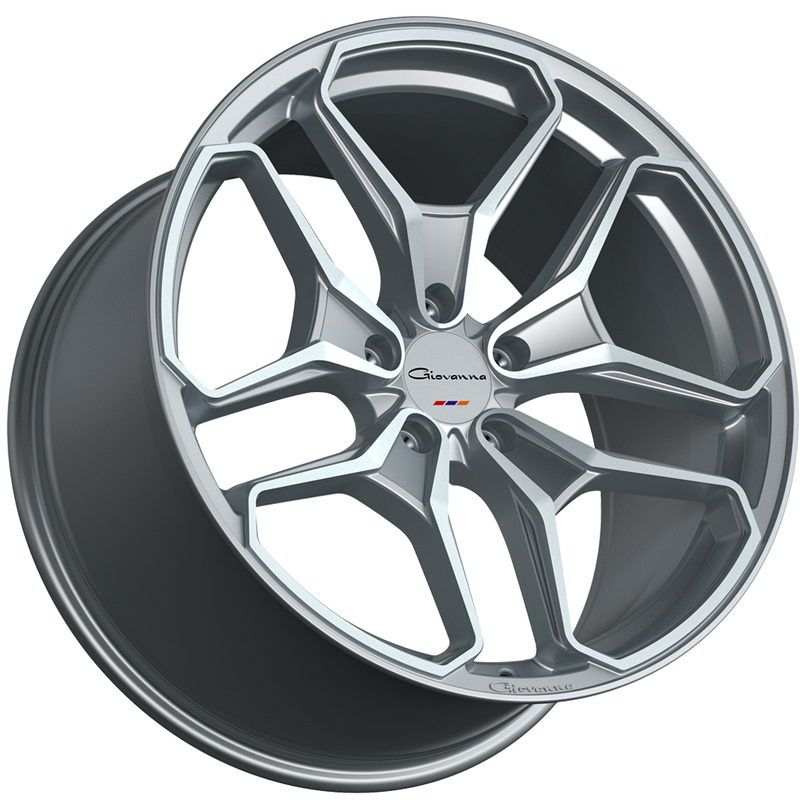 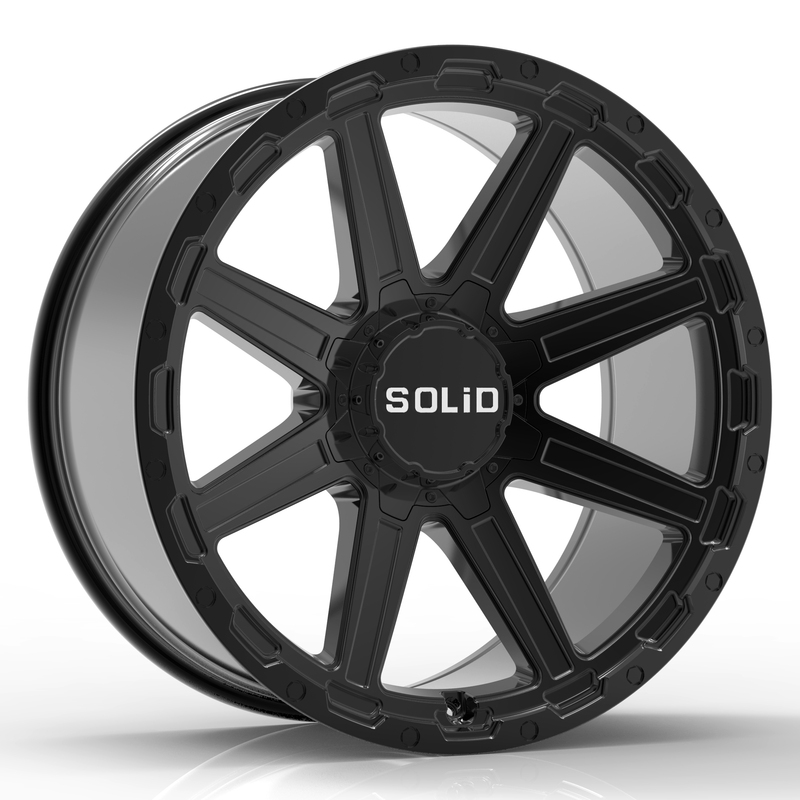 Available in 20 inch, 22 inch, 24 inch, and 26 inch diameters, with 2 distinct unique colors, this wheel fits most modern luxury cars, trucks and SUV’s.